I am pleased to announce a special promotion for my readers. 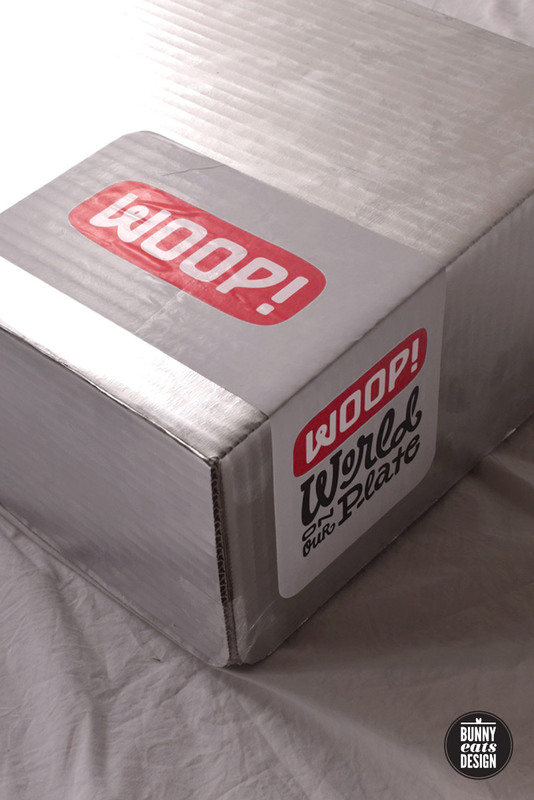 Just use the promo code BUNNYVIP to receive $25 off your WOOP order. 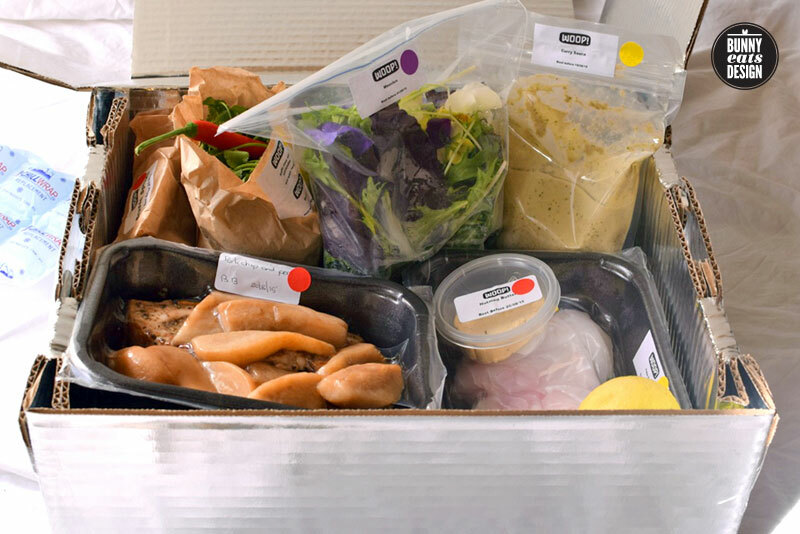 I was recently invited by Thomas Dietz to try a new food delivery service in Auckland called WOOP. 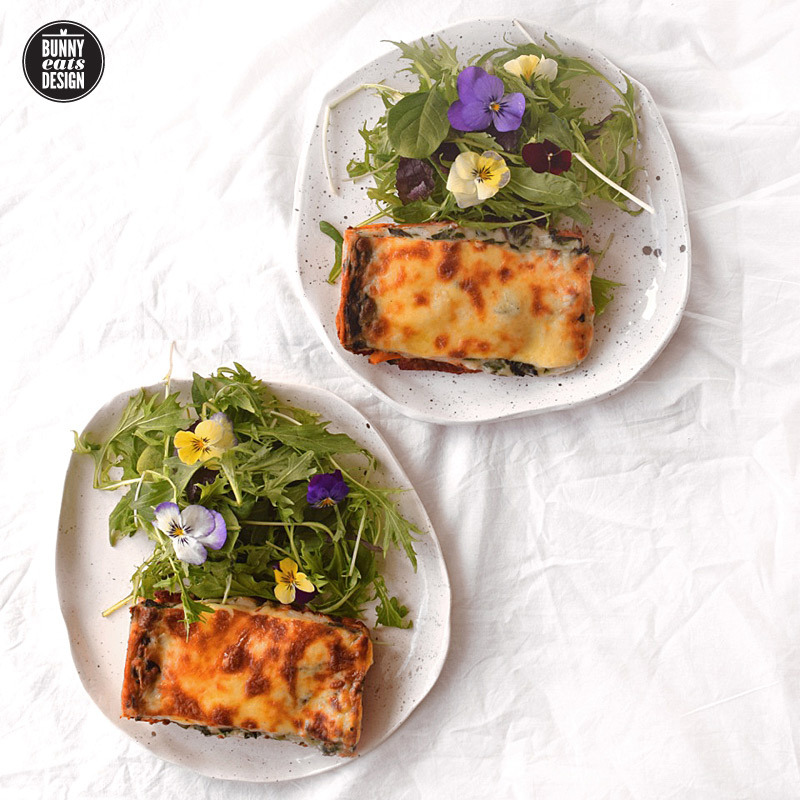 Thomas is a (former) Parisian, foodie and the entrepreneur responsible for TOMeTTe, those beautifully branded, ready-to-eat French meals we first tried at The Food Show in 2012. Since then, Thomas has launched a new initiative called WOOP (World On A Plate). One thing about both TOMeTTe and WOOP, is the branding is right on point. A flash silver box arrived, the ingredients packed with the skill of a Tetris master. This box can easily fit on a shelf in your fridge – which I would recommend since they’ve packed it so snug it would be hard to beat. 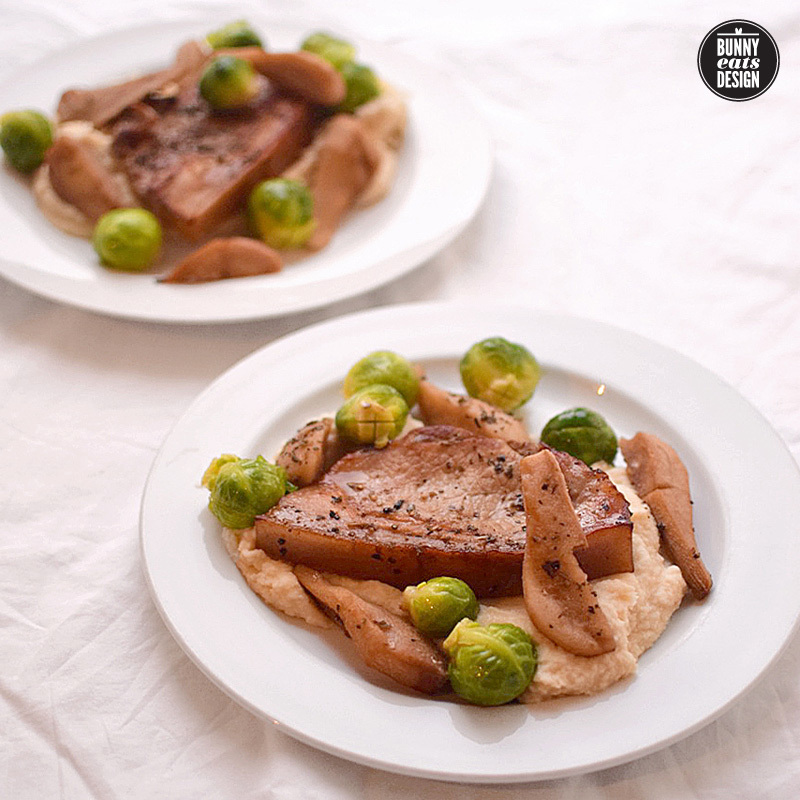 A weekly delivery of 3 meals for two or four people, these feature gourmet meals that take an average of 15 minutes to prepare. Sitting somewhere between cooking from scratch and “heat and eat” meals, much of the prep work has been done for you. It kind of feels like cheating…or having a prep chef at home. 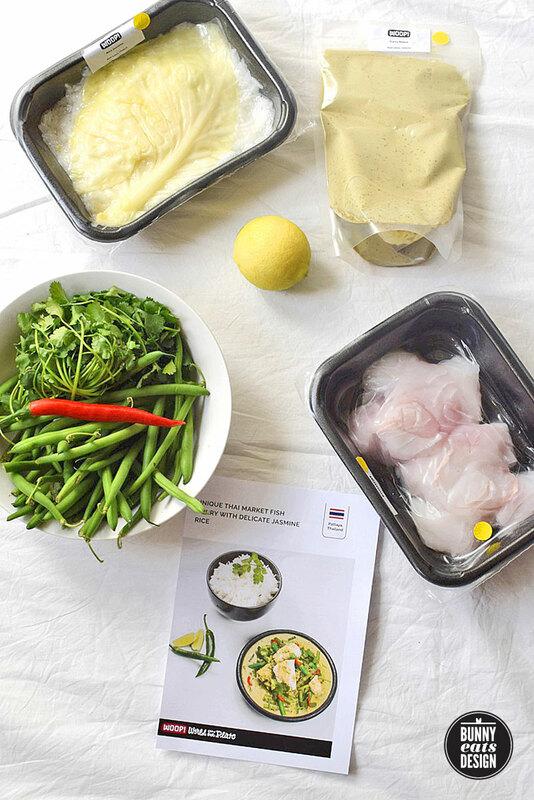 With colour coded items and easy to follow recipe sheets, WOOP is great for time-poor foodies that want tasty, fresh meals. There is no requirement to subscribe weekly and you can pause or cancel at any time (with notice). The dishes could also feed 1 person for 6 meals making this an option for singles who eat in most nights. Ready-to-eat meals generally look sad in real life, nothing like the picture on the box. If you eat with your eyes (as I do), a little thoughtful plating and your WOOP meals will look almost as good as their recipe cards. As you can see by from my photos, their meals are well balanced and look enticing. I especially like how the salad greens came with pansies. Too cute! The portions range from normal to generous. The lasagna and pork chops were normal to large portions but I got 4 meals out of the fish curry. I really liked the generous portion of vegetables, more than I would usually put on a plate (and that’s a good thing). All the dishes were flavoursome. It would be hard to mess these up! The vege lasagna was really good. The Koala ate both portions of the lasagna (at different times) and only let me have a taste. This coming from a regular meat-loving kiwi male. My favourite was the fish curry. 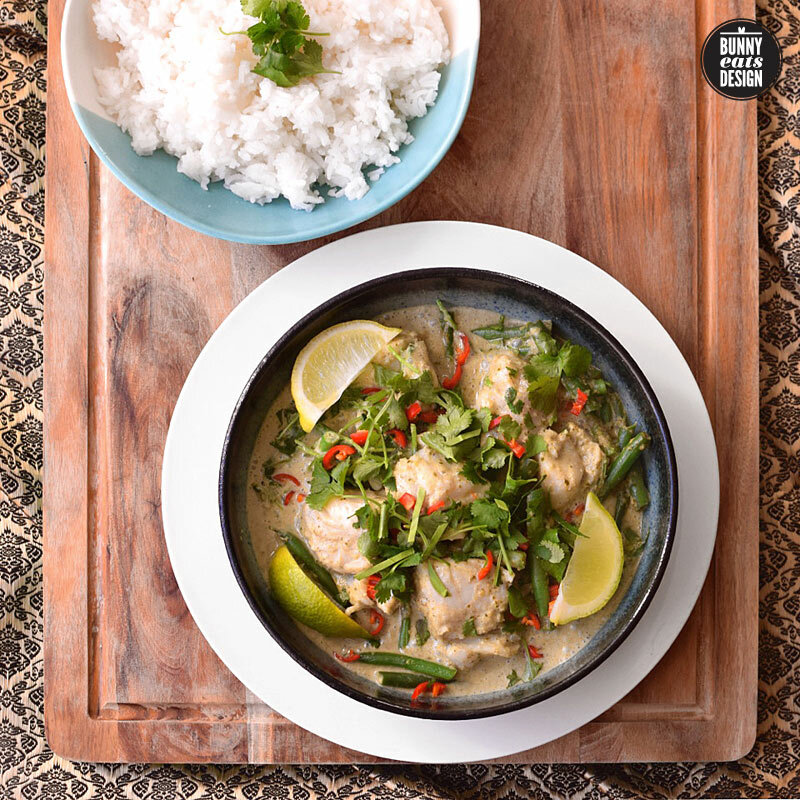 A milder version of Thai green curry, the sauce was flavoursome without being super hot, something that can be a problem with most pre-made curry pastes I’ve used. The heat is added later with the fresh chili. The recipe card gave advice on how much chili to use based on your preferences. We both enjoyed the pork chop and pear dish, though I found that at 700 grams of parsnip (or 350g per serving), there was a bit too much parsnip for me. While this is not a service for those on a tight budget, I found the pricing to be fair for free range, local meals. WOOP have 2 plans: one for 2 adults ($109) and the other for 4 adults ($207). Pricing includes delivery. The vegetables are locally grown, the meat is free range and locally farmed and the fish is locally caught too. Both meats and fish are fresh (never frozen) so if you need to, you can freeze them for use at a later date. Because the hard work is done for you, WOOP makes you feel like you’re cooking with all the boring bits edited out. Kind of like a cooking show. 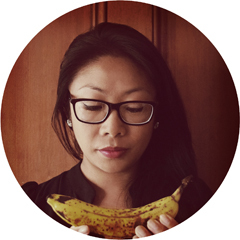 I wouldn’t use WOOP regularly because I enjoy thinking up new recipes and experimenting in the kitchen. WOOP doesn’t give you much lee-way to be creative but I could definitely see the benefit for some. Post-natal …a great gift for new mums! At this stage, WOOP is only available in Auckland and does not make allowances for food allergies/intolerances or fussy eaters. To find out more, or to order your WOOP meals, visit their website here. Yum, this sounds like such a great idea! I was actually looking through the ‘my food bag’ website to try out something similar. I haven’t tried that one. Let me know if you do. I’d be interested to know how it works. This looks delicious! I’ve been seeing all your posts on Instagram and it seems like a fantastic/easy way to cook for a weekday night. I always come home from work and because I’m so tired I fluff around and cooking takes me about an hour! Thanks Lennie. Yeah, it’s good to have some go-to quick meals for those days when you don’t have time to muck around in the kitchen. I find cooking quite therapeutic though. The chopping, the different elements that combine to make something else. I miss my kitchen if I go a few days without it!